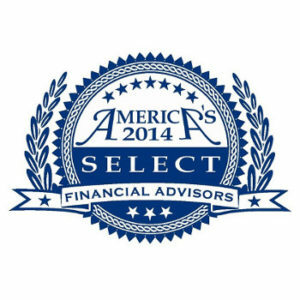 AMERICAN WEALTH ADVISERS is a financial advisor providing financial planning and financial services designed for you. Located in the West Valley of Phoenix, AZ, we offer fee-based financial advice, 24/7 online investment account access, real-time consolidated portfolio reports, customized strategic financial plans, legacy and estate planning, wealth management and durable income stream planning. Our financial plans are customized to help you prepare and achieve your specific financial goals. Riskalyze enables financial advisors to pinpoint an investor's Risk Number and build a portfolio that contains just the right amount of risk. Risk tolerance is the degree of variability in investment returns that an investor is willing to withstand. You should have a realistic understanding of your ability and willingness to endure swings in the value of your investments. At AMERICAN WEALTH ADVISERS, our focus is your financial plan. No two clients are the same and their financial plan, investment choices, retirement schedule and insurance needs are unique. 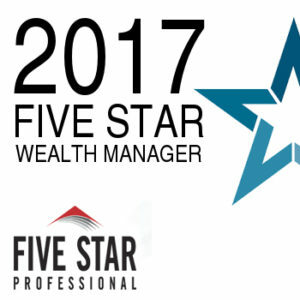 We are an independent financial consultant, Investment Adviser Representative, and strategic financial planning firm which provides active or tactical wealth management to clients located in more than 23 states and 5 countries. Our goal is to be a leader in comprehensive post-retirement financial planning with common sense options presented in a way that is easy to understand. We want to earn your business and will strive to keep your trust to create value every day of every year. As an independent firm, we do not offer any proprietary products. Independence is vital to delivering objective, unbiased financial plans. We invest heavily in technology to provide high quality tools and ensure a seamless experience for our clients. Clients have a specific financial plan with consolidated account statements, single log on access, 24/7 portfolio and “live” financial plan/snapshot with ease of use. Clients benefit from comprehensive advice from a team of highly qualified professionals who have successfully managed money through some of the most difficult times in history. Our combined tenure is over 35 years in the investment industry. The firm is built on long-term relationships, acting as active risk managers, managing diversified portfolios. Our seasoned wealth management team follows sophisticated and disciplined strategies to help build wealth while carefully managing risks in all market environments. We are primarily a fee-based financial planning firm. This means we work with our clients as a financial fiduciary. We look out for our client’s best interest, at all times. This fiduciary standard is more stringent than the suitability standard, including transparent fee structures. The fiduciary standard holds AMERICAN WEALTH ADVISERS to a high level of care and ethical code. AMERICAN WEALTH ADVISERS is a financial advisor providing financial planning and financial services designed for you. Located in the West Valley of Phoenix, AZ. Retirement planning does not happen by chance. It involves establishing sound, realistic retirement plans that includes income, expense, and investment allocation and portfolio management. Wealth management should not be a burden to you and your family. Many people become overwhelmed when faced with the ever-increasing number of financial products available. Give us a call today and find out how AMERICAN WEALTH ADVISERS can help you. Call us at 602-441-9441 or send a message through our contact form! 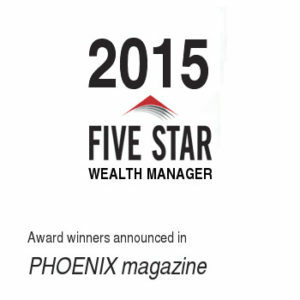 AMERICAN WEALTH ADVISERS is honored to be recognized locally by Phoenix Magazine and nationally in America's Select Financial Advisors book. 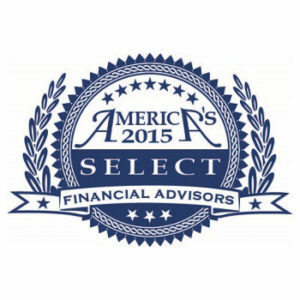 Kyle Addington and American Wealth Advisers, PLLC offer securities and advisory services through Independent Financial Group, LLC, a registered broker-dealer and investment advisor. Member FINRA, SIPC. American Wealth Advisers (AWAFS), Independent Financial Group (IFG) and our Tax Preparers are separate and unaffiliated companies. OSJ Branch: 12671 High Bluff Dr. Ste. 200, San Diego, CA 92130. Kyle Addington is registered in: AZ, CA, CO, CT, GA, IN, KS, LA, MD, MI, MO, MT, NC, NM, NV, OH, OR, PA, SD, TX, VA, WA and WI. Information provided here is from sources believed to be reliable; however, we cannot guarantee or represent that it is accurate or complete. When you click on a link to a third party website, you are leaving our site and assuming all responsibility for your use on these sites. © 2018 American Wealth Advisers. All Rights Reserved.